Designed to fit with original factory styling. 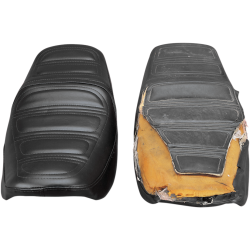 Replace original worn, torn cover. 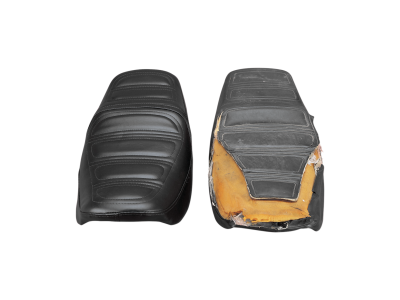 Restore seat to better-than-new condition.